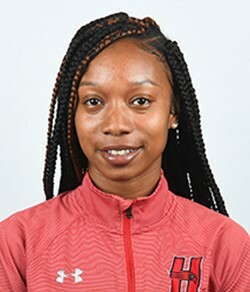 Sophomore Quinnae Outerbridge and her Hartford Cross Country teammates continued its 2018 slate at the New England Championships. Outerbridge and her teammates ran to a 22nd place finish. Outerbridge competed in the Women 5K Run Varsity Individual run finishing 161st overall crossing the line in a time of 21:50.